Home loan interest rates in New Zealand are at historically low levels and these rates and fixing your mortgage seems like an attractive option. But a huge number of Kiwis are looking at fixing their loans without considering the consequences. One of the problems with fixing your mortgage is that once the loan is fixed it’s easy to forget about it. Of course you will be making the regular repayments, but that’s it. You are then locked into a regular repayment for the fixed term selected and we often see people that have locked themselves out of the flexibility needed. They miss out on the ability to pay their loans off faster. Nobody really wants to have a 30-year mortgage that will take 30-years to pay off, but that’s what happens if you just pay the minimum loan payments. 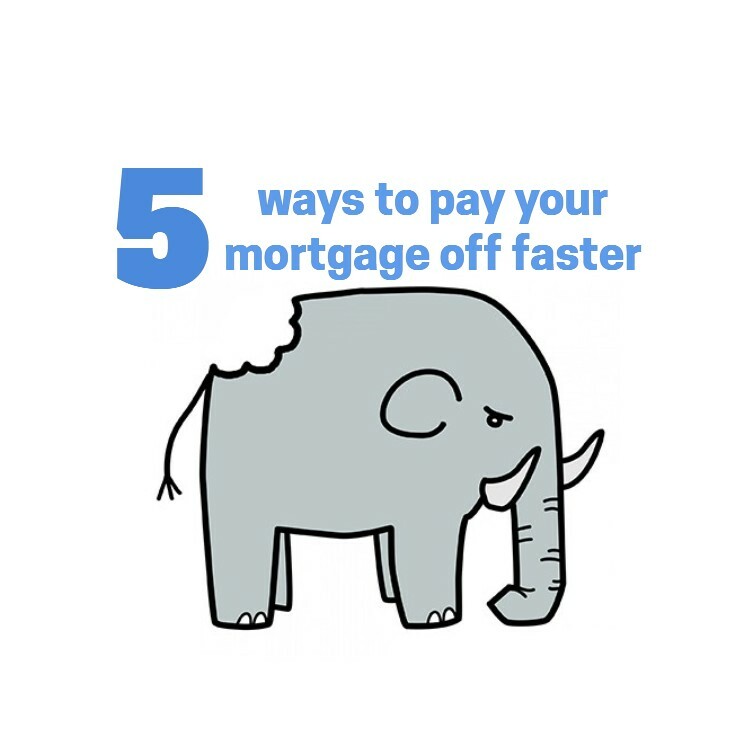 If you want to pay your mortgage off faster then you need to increase your payments above the bare minimum and be smarter with how you manage your repayments and debt in general. Paying debt off works in a similar but opposite way to saving; whereas you start by paying a little extra and get a saving on the interest that you would pay so each month a bigger and bigger percentage of the repayment goes towards paying off the core debt. 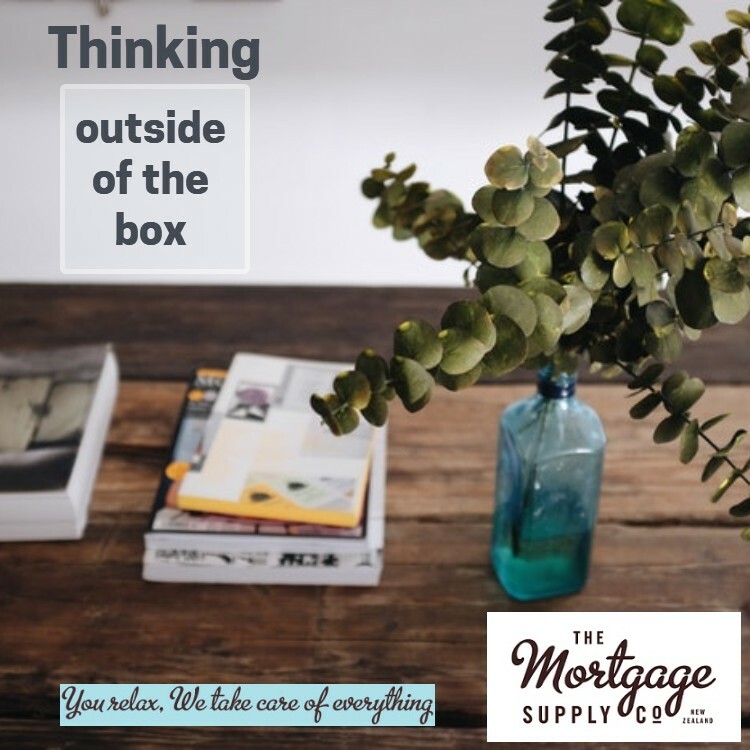 Having your mortgage structured as one big loan is not generally recommended by mortgage brokers but is often how the banks will arrange things. It was how the bank arranged my first mortgage and at that stage I knew no better. The reality is it’s a lazy option – it’s easier for the bank to create just one loan than ‘say’ three loans. But a mortgage is a huge financial commitment and you deserve it to be set up correctly. As mortgage brokers we have seen what works and what doesn’t work. We can share with you the best ways to structure your loans and manage your mortgage. 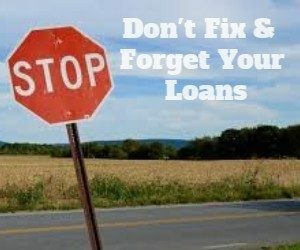 One of the biggest problems that we constantly see is where people set up their loans and then fix them and forget them. Do you have debt sitting on a credit card or store card at a high interest rate? Of a personal loan, or hire purchase… or even an overdraft? Some of the interest rates are very high – credit cards are typically charging interest rates of 15% to 22%, personal loans are often from 17% to 29% and even overdrafts are typically over 10%. Compare this to mortgage rates that are generally from under 4% for fixed loans and under 6% for floating rates. As mentioned, most people would love to pay their mortgage off faster – you don’t want to still be paying a mortgage in 30-years time! Lot’s of Kiwi’s will still be paying their mortgage off when they reach retirement, and will be forced to downsize their home to finally get rid of their mortgage. The funny thing is paying off your mortgage faster is not as hard as it may seem. 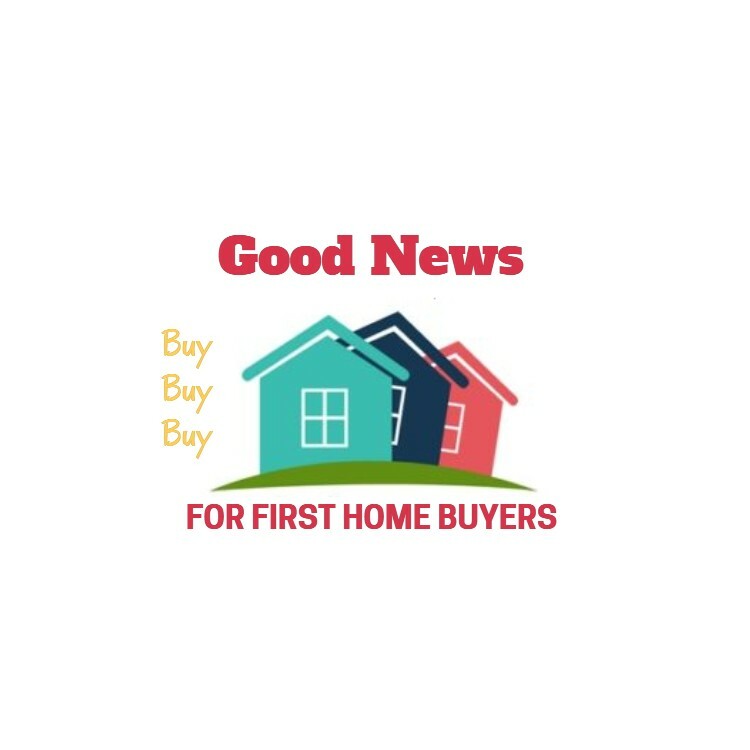 If you have been used to paying your mortgage at a higher interest rate, then the low interest rate provides you with a real opportunity to pay your loan off faster. If you focus on paying off your mortgage faster now, you can have a freehold home (no mortgage) a lot quicker. Your mortgage adviser can share some ideas that will help you with reducing your debts. 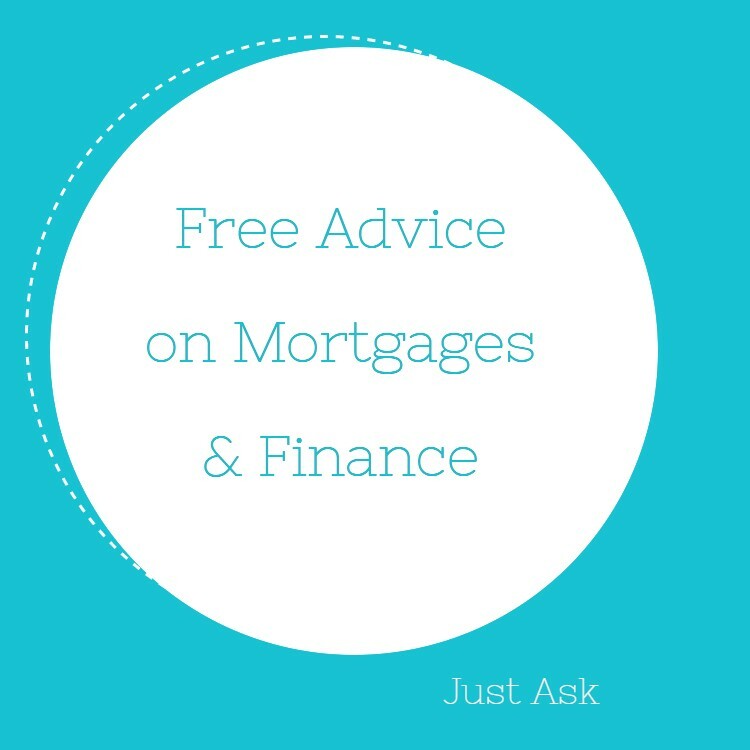 There are some mortgage reduction programmes that can help too, but you need to beware of the high upfront fees that some charge. Getting the lower interest rates is important, but so is getting the right loan structure, consolidating more expensive debt and committing to a repayment plan. There has been a lot of publicity about the low home loan interest rates, but very little about the opportunity that the low rates give you. This week we have reviewed a couples mortgage and this highlights how they could benefit from the lower home loan interest rates. James and Toni contacted me at the suggestion of another family member. That’s an extra $1,385 for these debts on top of the mortgage repayment of $2,519, or total monthly payments of $3,904. Our mortgage restructure for James and Toni saw us consolidate the debts into the mortgage and get extra money so they could upgrade a vehicle. The total mortgage that they ended up with was for $565,000 and we reduced the repayments by just over $200 per month ($50 per week) to $3,700. 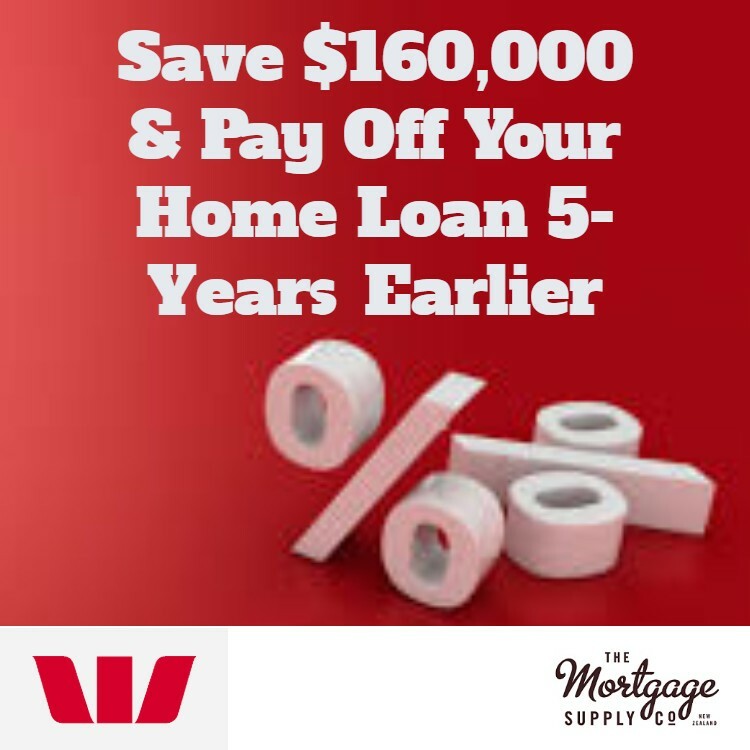 They are now on target to pay it off their mortgage in 18-years which is a massive 12-years earlier than they thought, and more importantly they will save over $180,000 in interest. As you can imagine James and Toni are super happy with the restructure of their mortgage, and are looking forward to having it paid off much faster. Of course you could just contact your bank and fix your mortgage at a lower interest rate, or you can choose to speak to a mortgage adviser who can arrange things for you. Importantly a mortgage adviser can review your total situation and provide advice like we did with James and Toni. 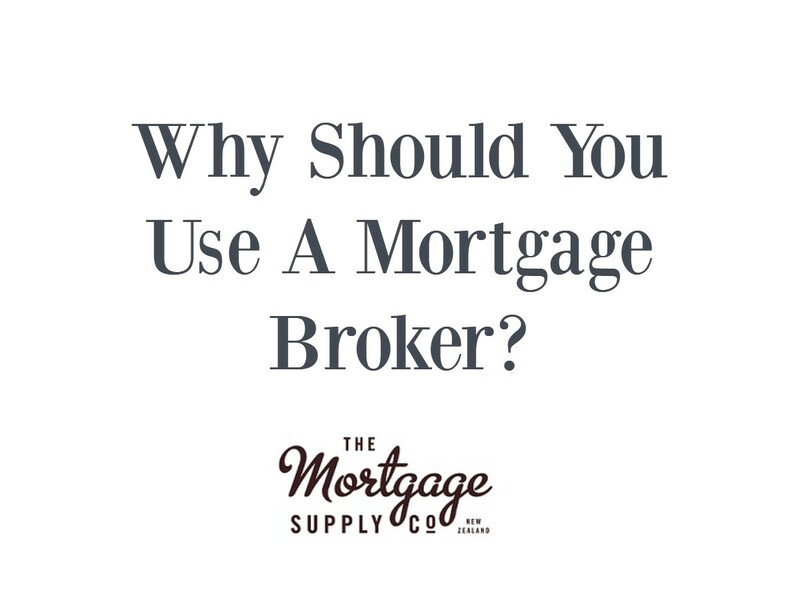 That’s one good reason to use a mortgage broker. We can also do the calculations to show you how you can benefit using different scenarios and/or increasing your mortgage repayments. It’s a good option to contact us before fixing your mortgage rates.